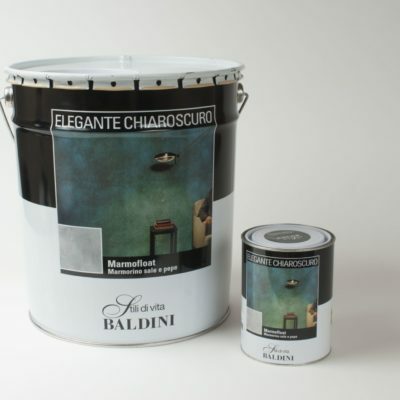 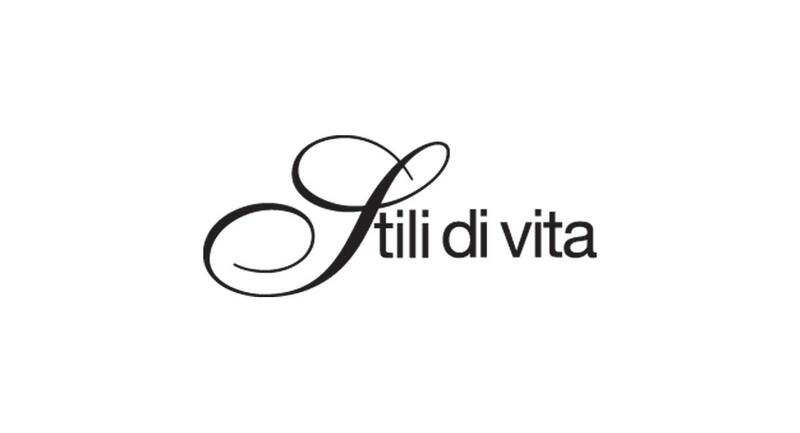 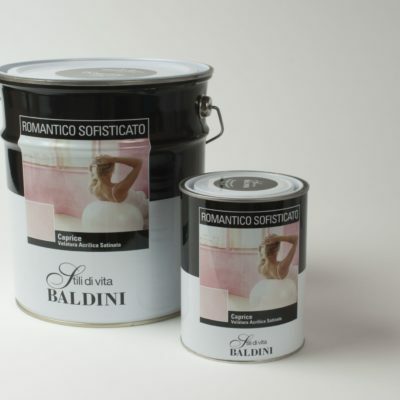 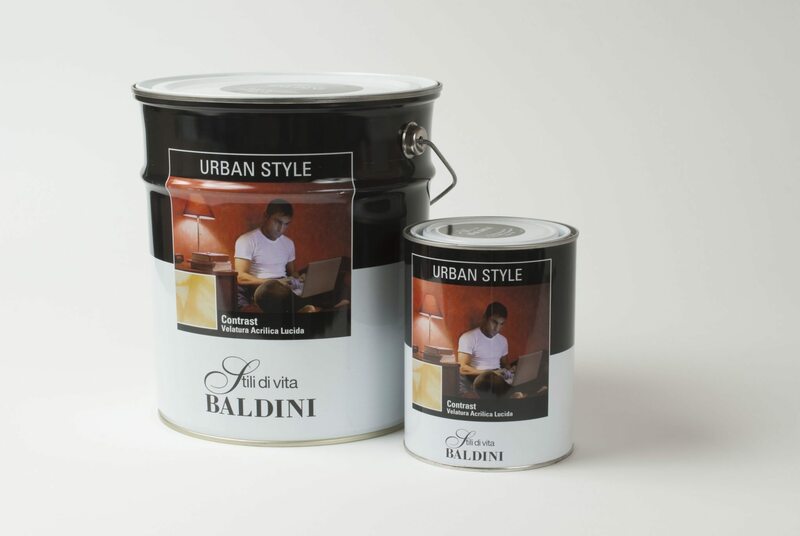 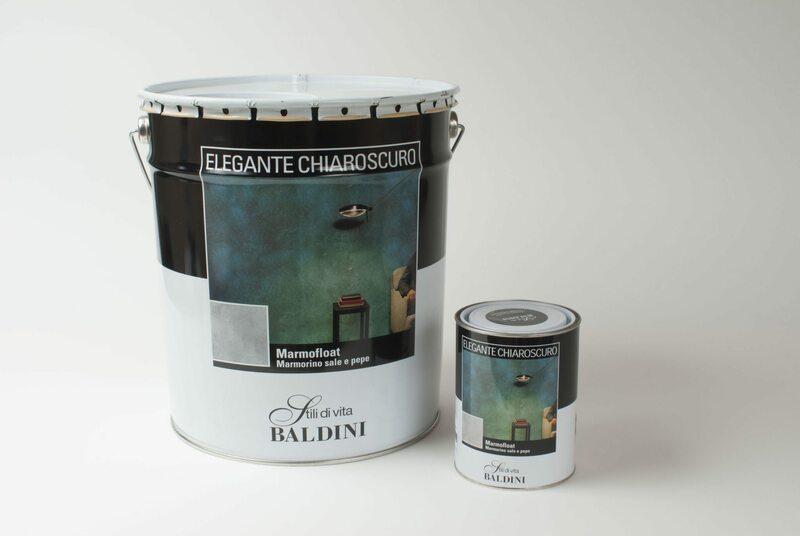 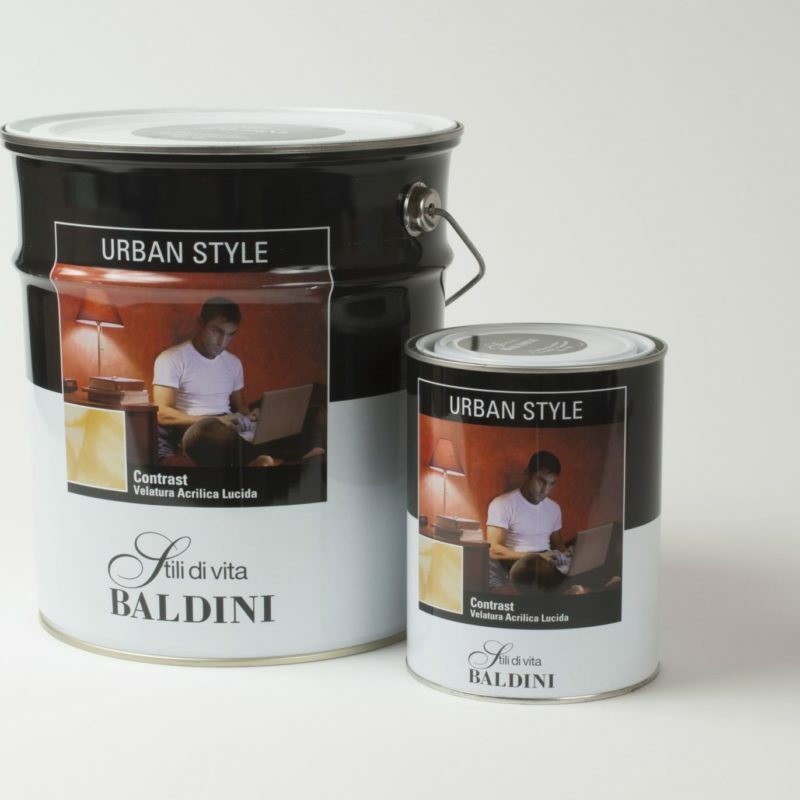 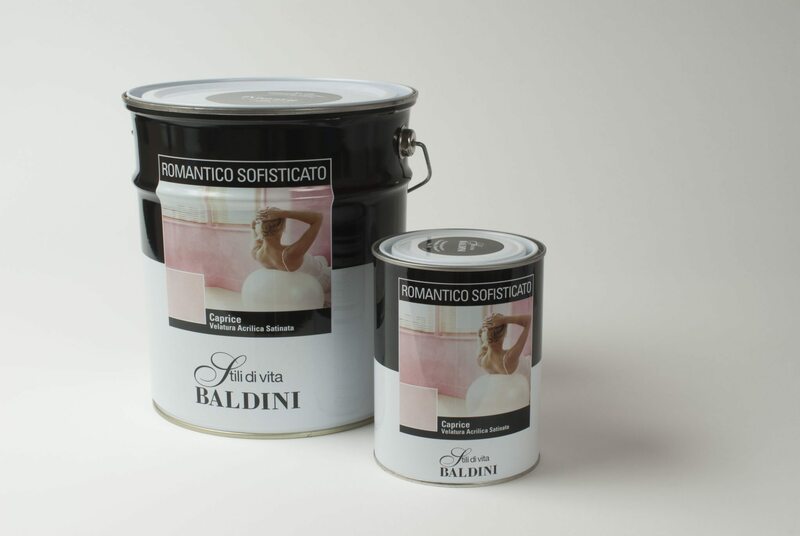 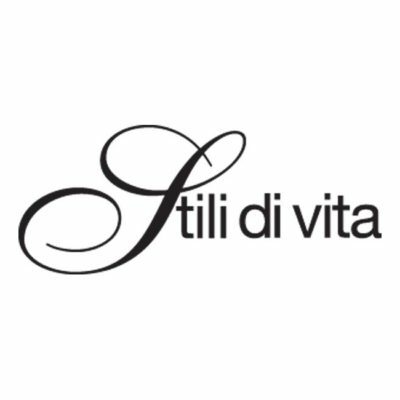 Baldini Vernici, Italian leader in the production of varnishes and paints for construction, asked our help for the launch of “Stili di Vita” the new decorative paints line designed for representing innovative trends in home painting. 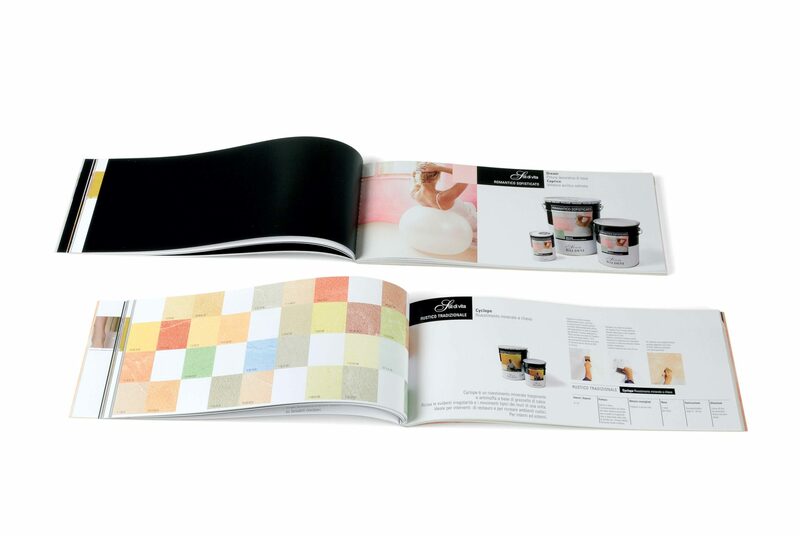 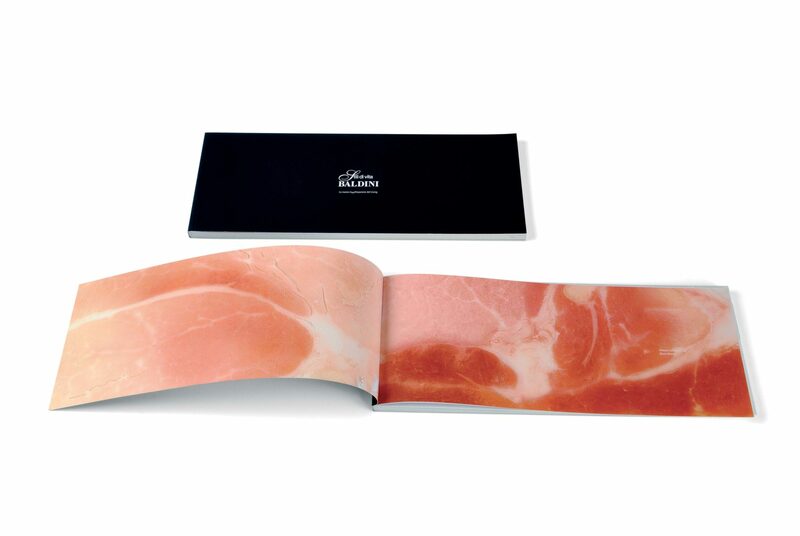 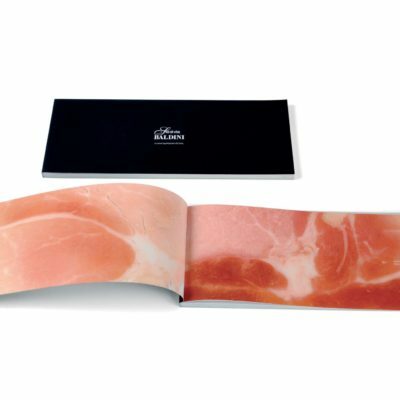 We designed the packaging, realized the color charts and made the promotional materials. 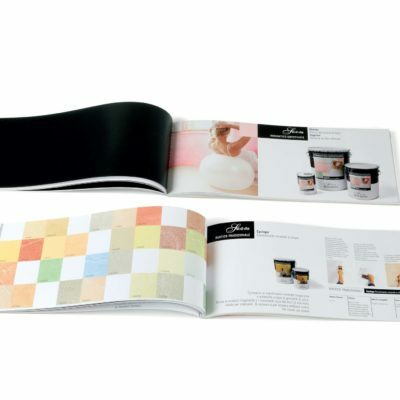 Packaging design; promotional literature; color charts.